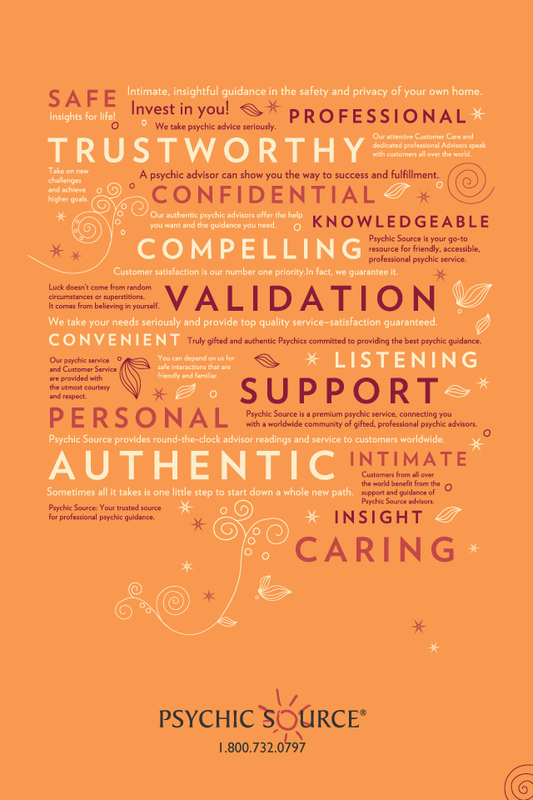 Pick a size, right-click the image and choose "Set as background". 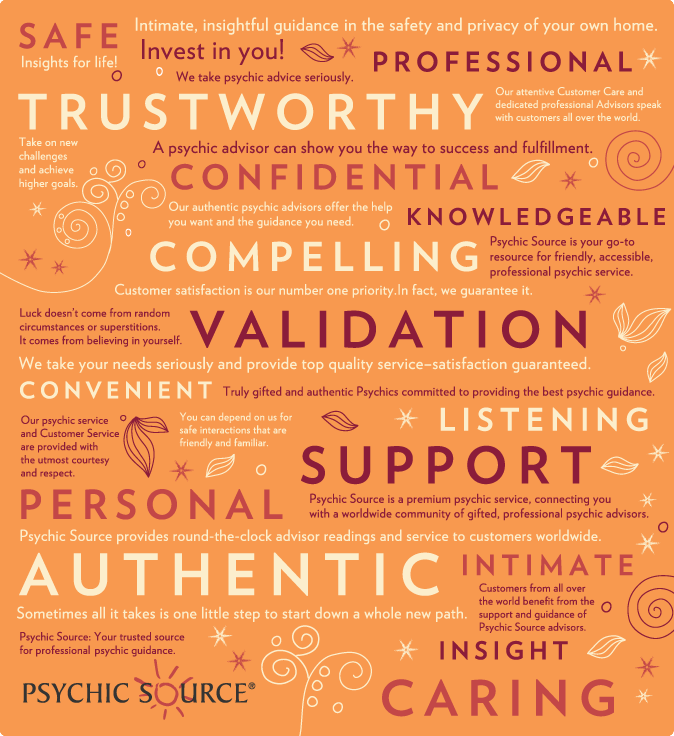 At Psychic Source, we are dedicated to providing safe, reliable, professional psychic services through phone and virtual media channels. 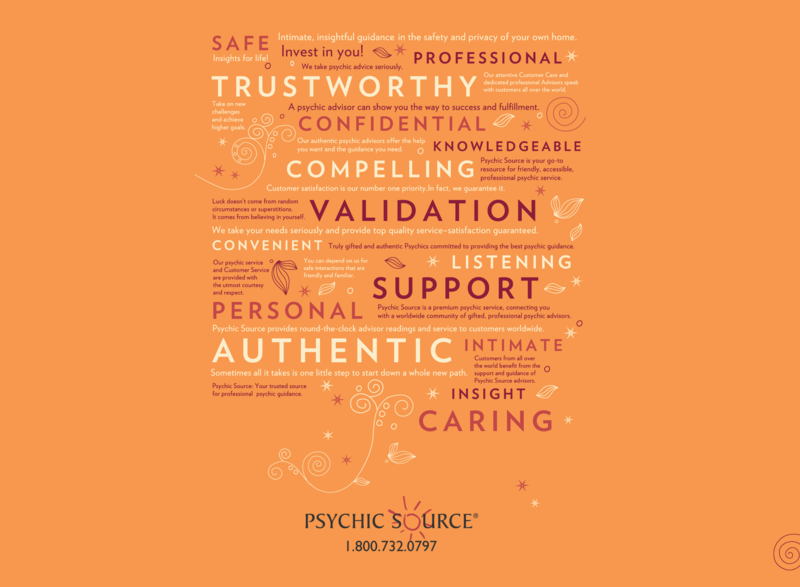 We take pride in our carefully screened network of authentic psychic Advisors, who provide supportive listening and insightful guidance to customers worldwide. 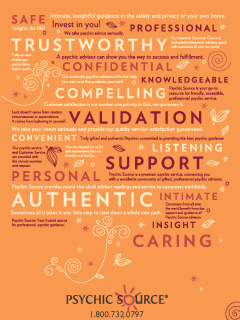 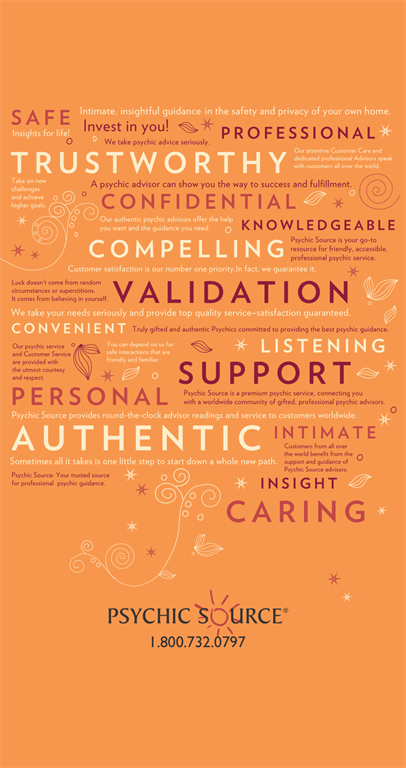 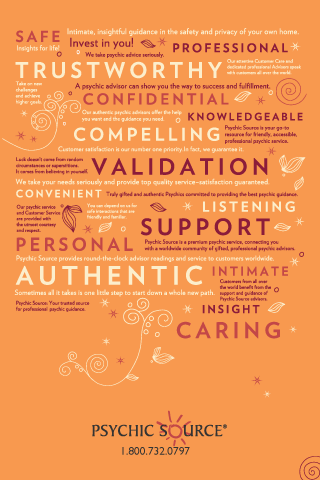 Our service is distinguished by the high quality of both our psychic Advisors and our Customer Care Specialists who ensure that our customers’ experiences at Psychic Source are safe, straightforward and satisfying – every time. 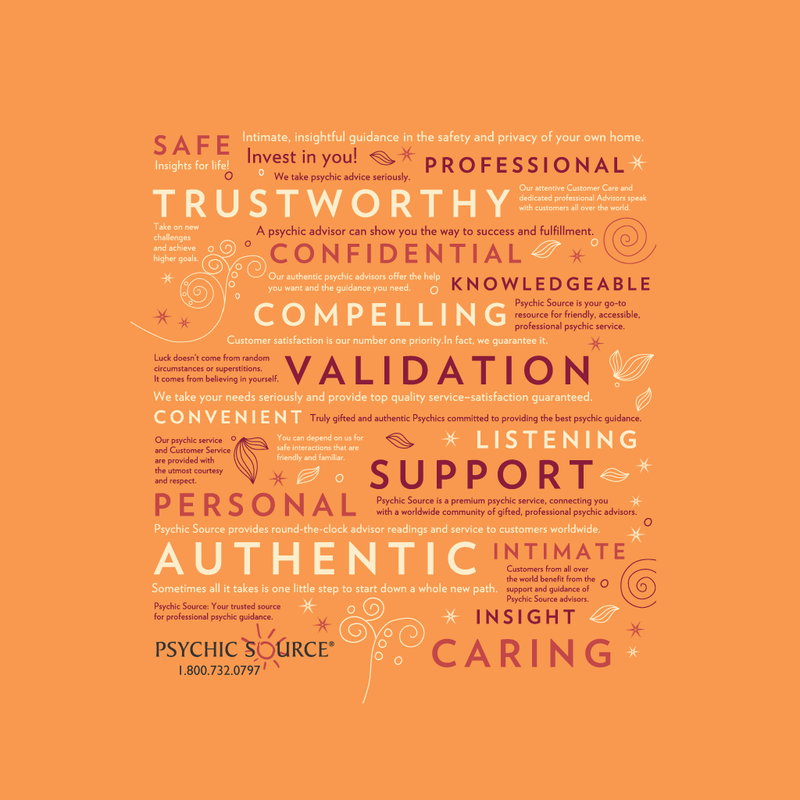 We take psychic advice seriously, because we know from over 25 years of experience that gifted psychic Advisors can help guide your way to happiness, success and fulfillment. 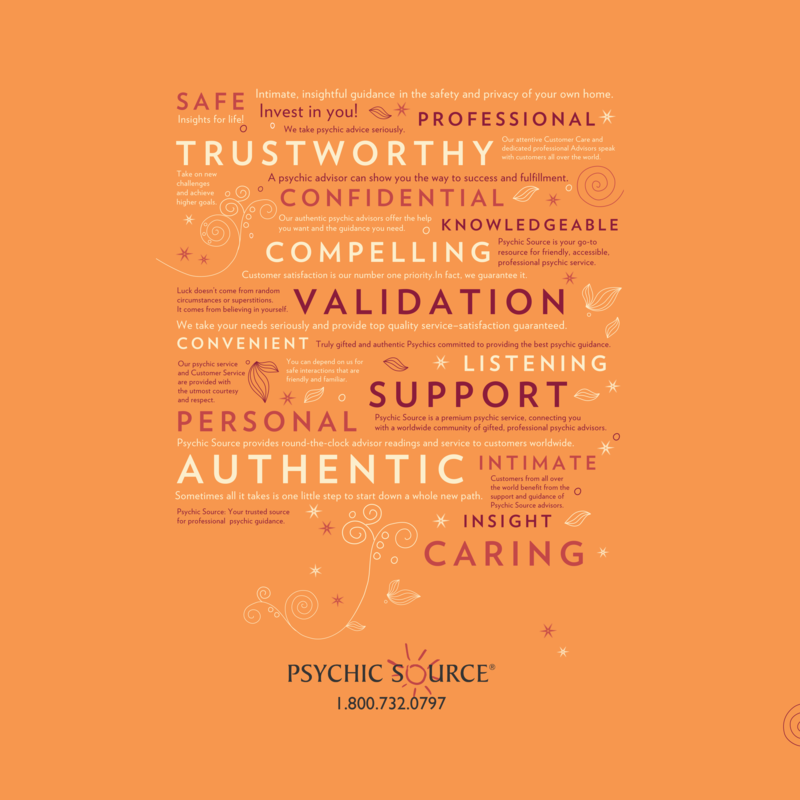 When you get a reading at Psychic Source, you form a partnership with a gifted professional Advisor who helps you tap into your own internal strengths and resources to achieve your goals. 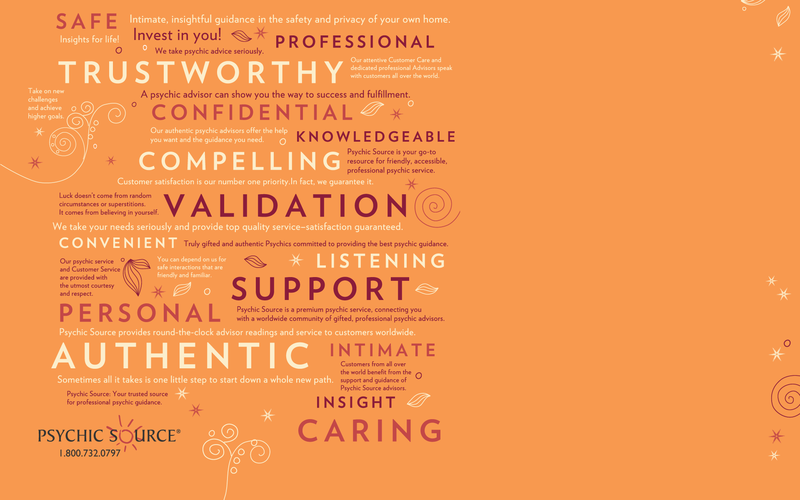 Caring, compassionate, wise and insightful – our top-notch Advisors create a safe, nurturing atmosphere in which you can discuss even the most intimate issues safely. 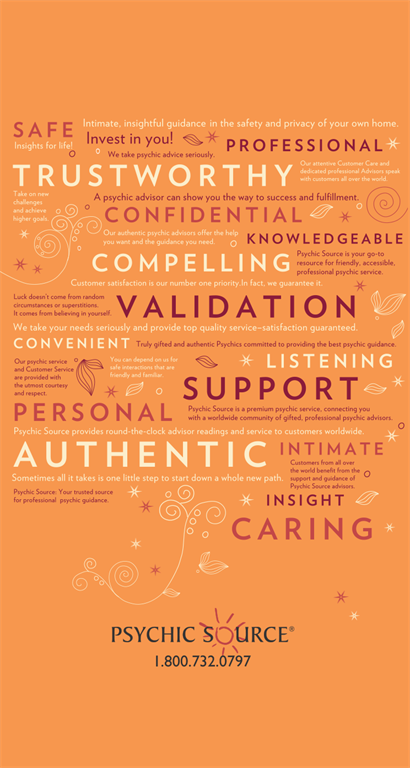 Sometimes, all it takes is one little step to start down a whole new path. 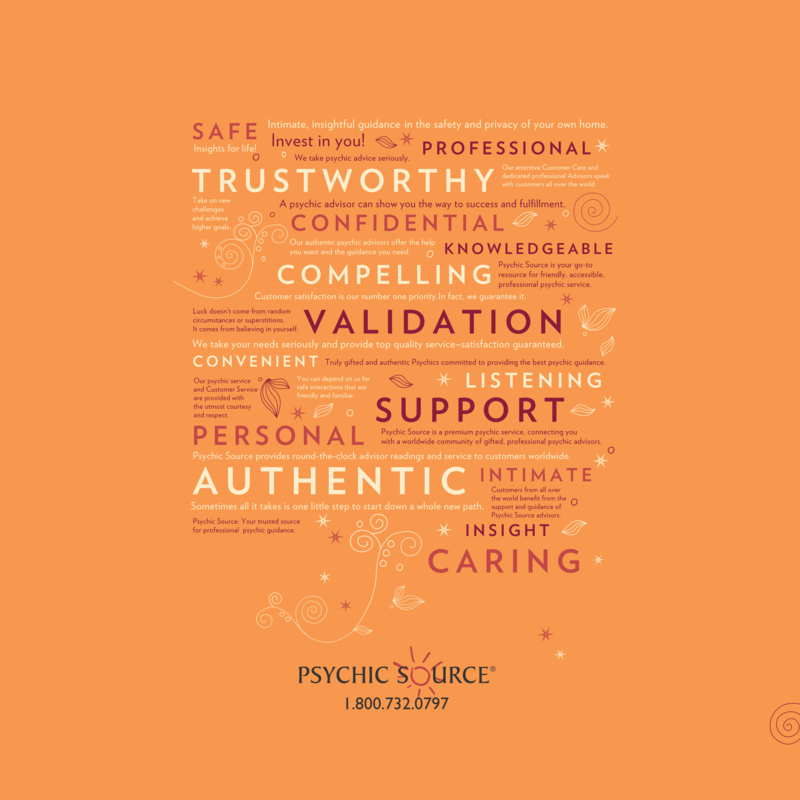 We look forward to taking that step with you when you get your next Psychic Source reading!